The weather can change quickly and unexpectedly in any alpine environment. At times conditions can be extreme. Be prepared for every type of weather. Please take care to note the Essentials List which tells you exactly what to take and what to wear. During the winter additional gear like crampons and ice axes are required. Please take care to read Winter Experience if you are intending a winter trip. Check the MetService Website for the weather forecast. 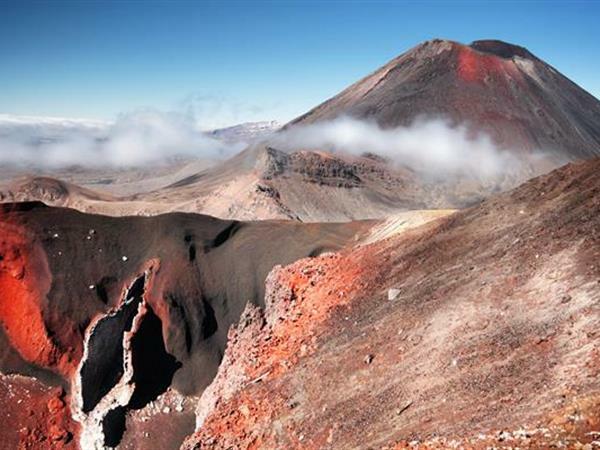 Tongariro National Park has a specific forecast.